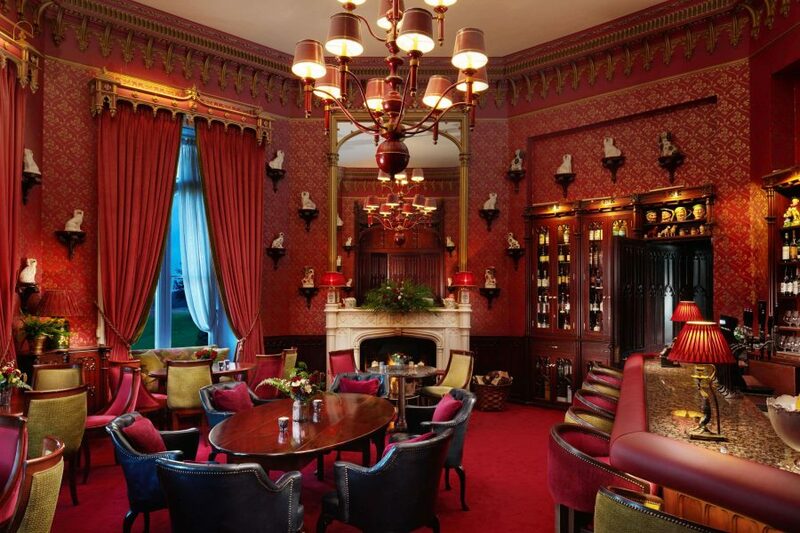 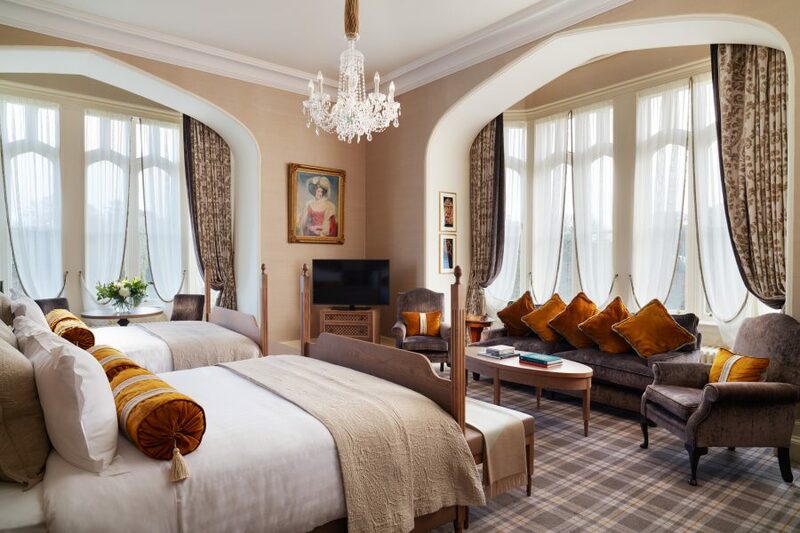 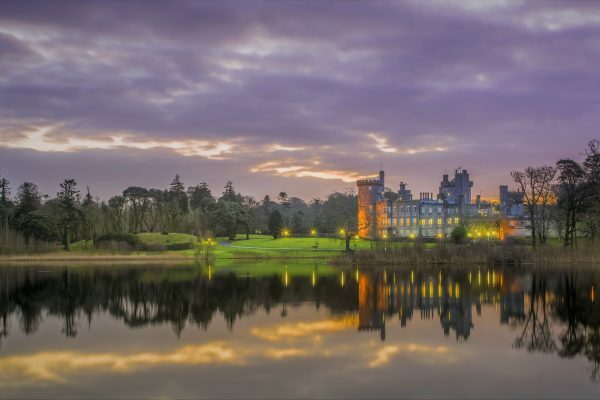 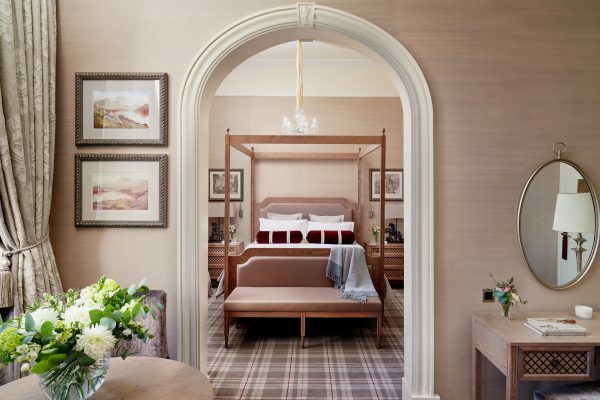 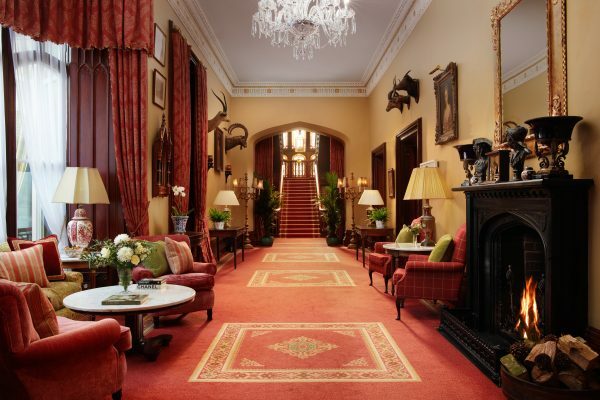 Surround yourself in luxury and feel treated like a king, Dromoland Castle is one of the few Irish estates that can trace its history back to native Gaelic families of royal heritage. 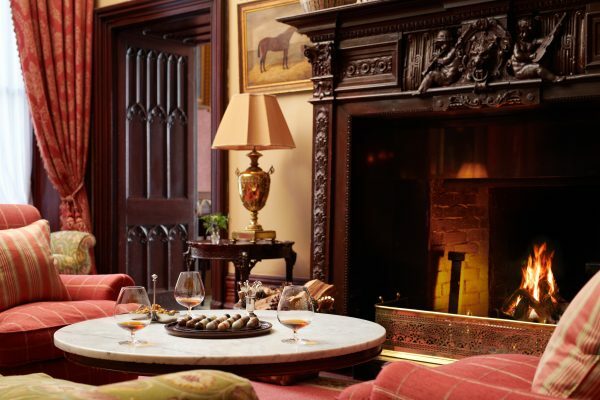 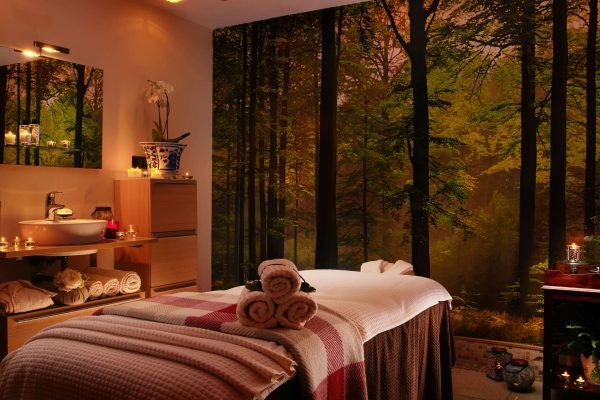 A remarkable retreat with an easy elegance, set on the shores of Lough Dromoland. 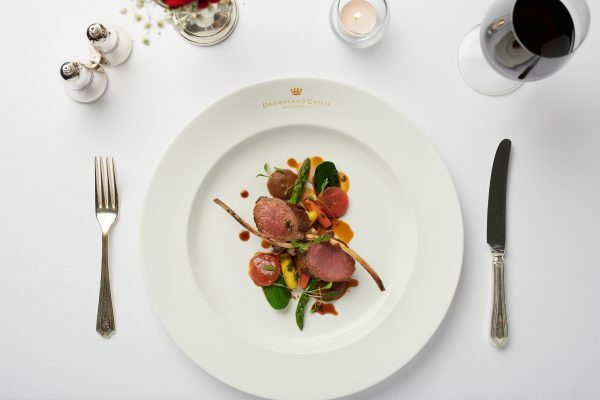 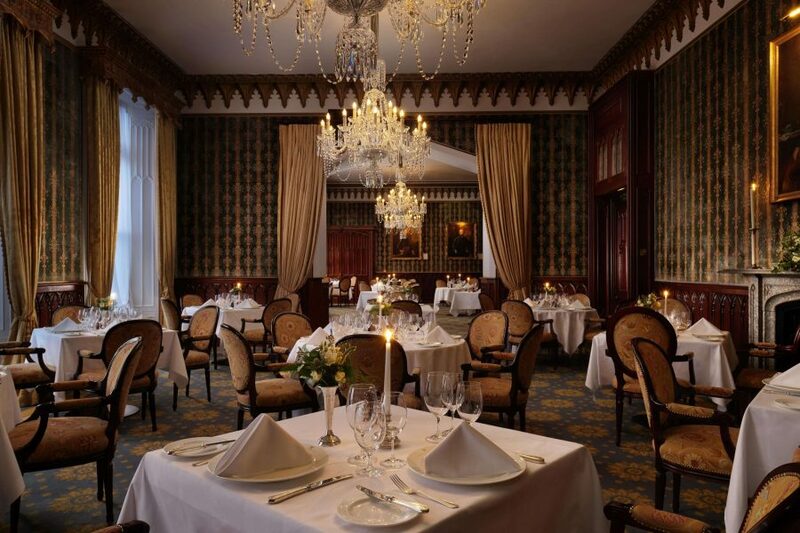 The Earl of Thomond restaurant delivers innovative cuisine, using locally sourced ingredients served with tradition and a hint of creative flair. 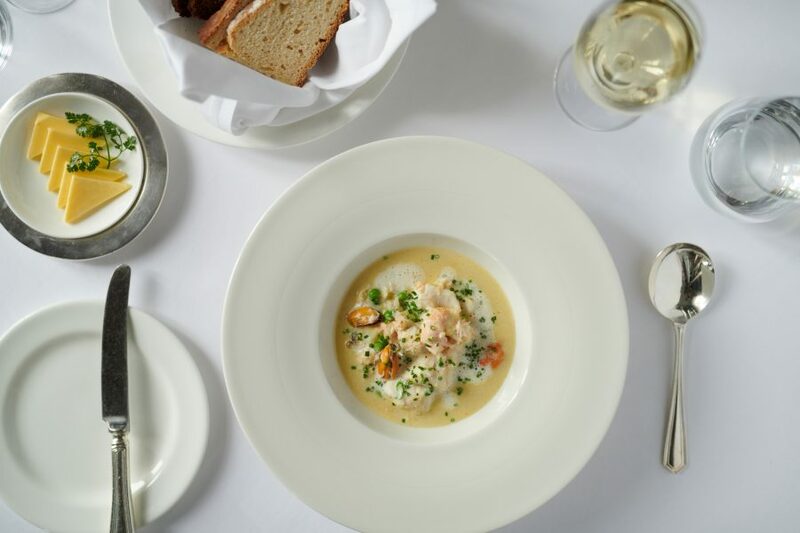 On the menu you might find Burren Smoked Mackerel, Grilled Tournedo of Irish Beef with Ox Cheek Roulade followed by Irish Soda Bread Soufflé.